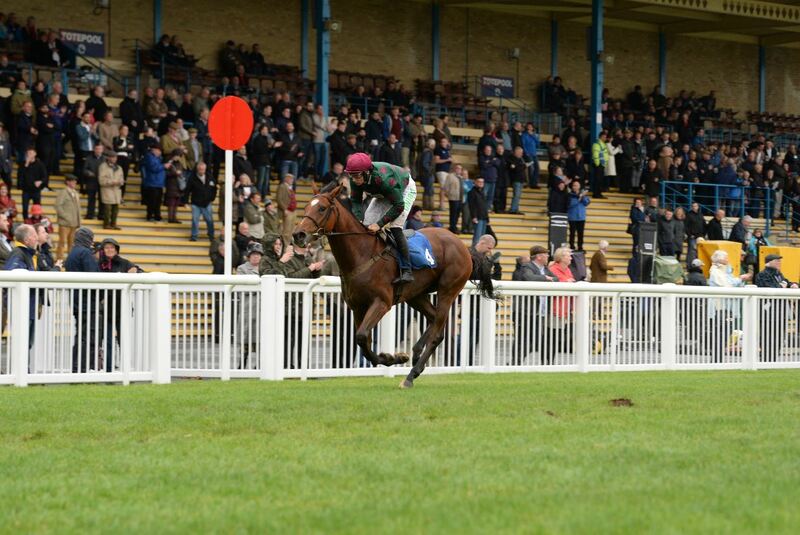 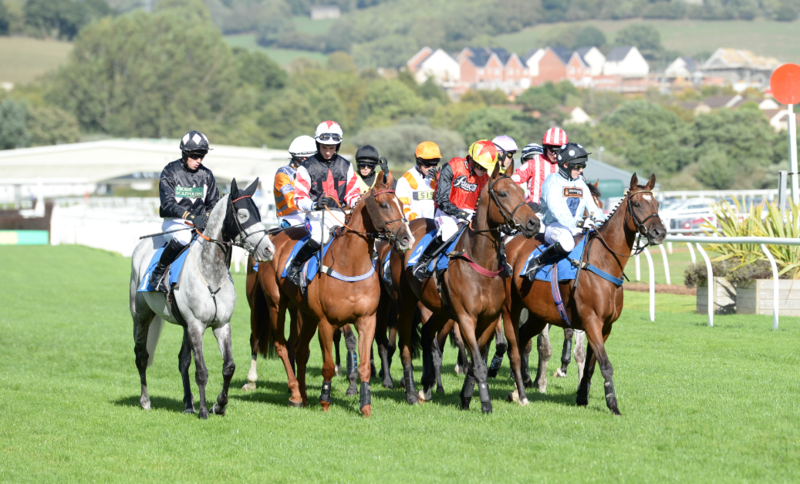 Sean Bowen, who is enjoying his best season in the saddle, made it 88 winners for the campaign when Lord Bryan, trained by his father Peter, landed Newton Abbot’s feature Class 3 newtonabbotracing.com Handicap Chase in front of a big crowd on Saturday. 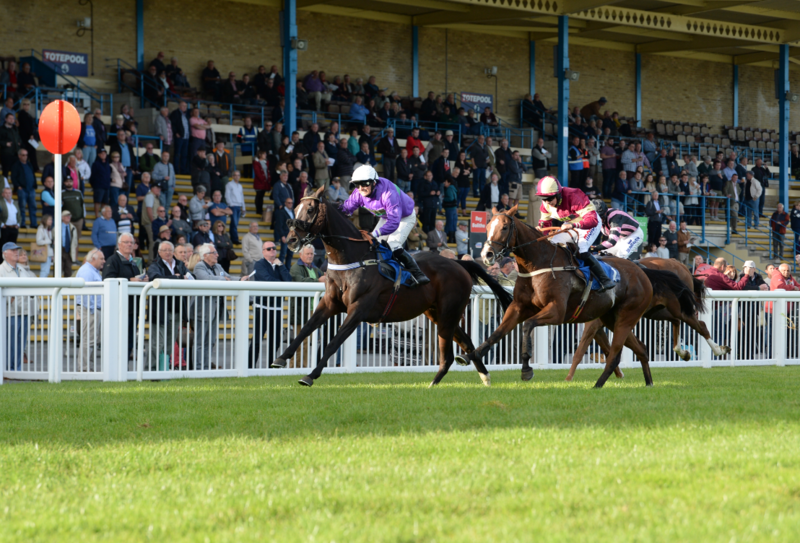 It’s Newton Abbot’s Season Finale this afternoon with over £100,000 in prize money on offer and One For Billy looks to have a good chance at the weights of landing the feature Class 2 Weatherbys Racing Bank Intermediate Chase to be run over a trip of two miles and five furlongs. 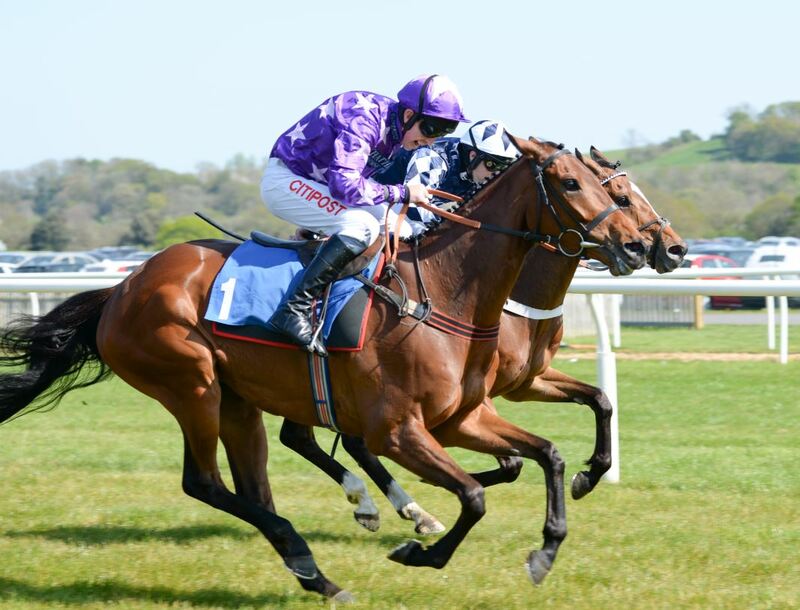 Ontopoftheworld made all the running to land the feature Thanks For The Memories Martin Hill Handicap Chase at Newton Abbot yesterday to make it three wins from four runs since joining Pembrokeshire trainer Peter Bowen.